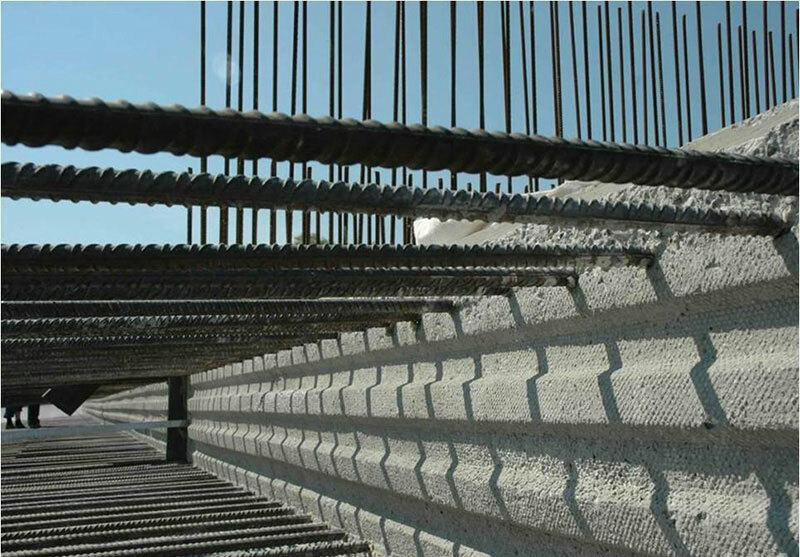 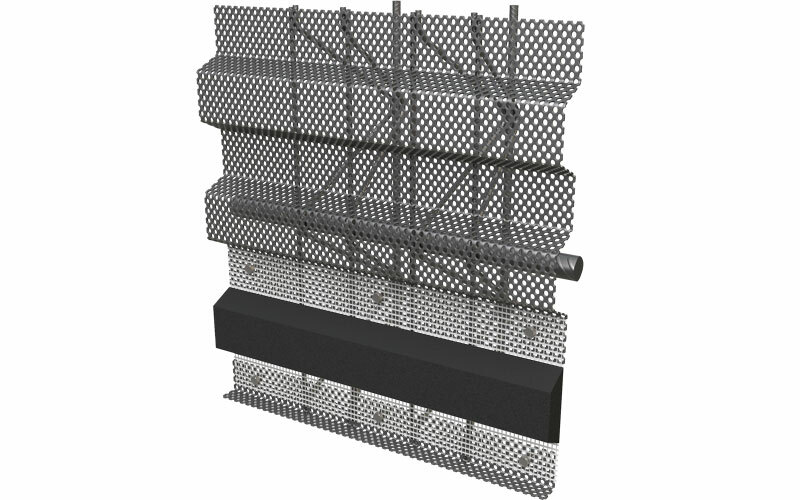 Shuttering units comprised of finely meshed, trapezoidally-profiled, expanded metal, designed for creating construction joints in concrete base slabs. 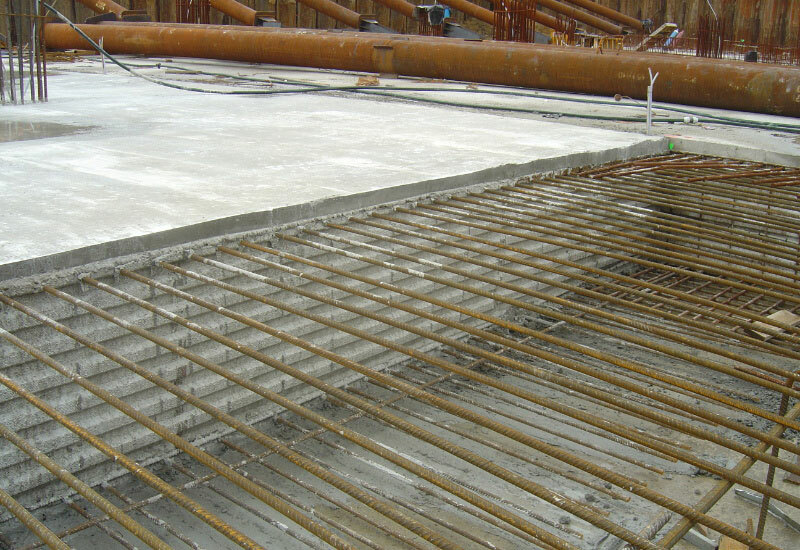 Units are supplied to specific project-heights on site. 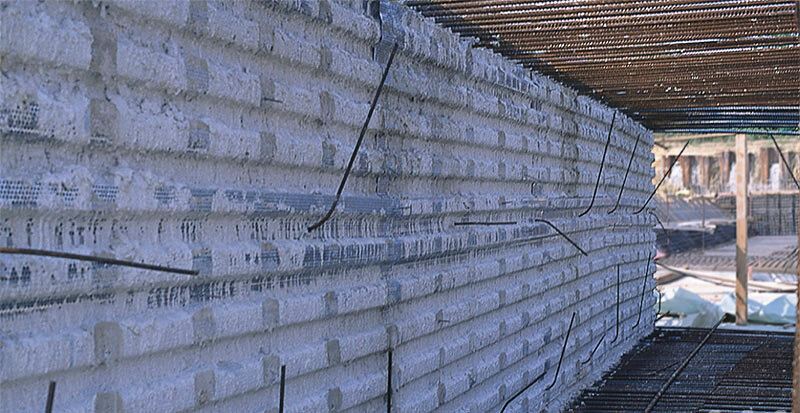 recostal® shuttering is also available with anti-leakage material and clamps to eliminate the need to weld rebars.